3 September 2016What is Fiber? 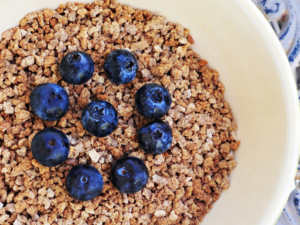 Fiber can contribute to good health in many ways. 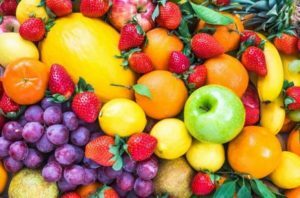 In addition to helping move food efficiently through your body, it can also help prevent heart disease, diabetes, digestive problems and weight gain. 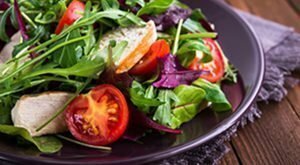 The 2015 guidelines recommend a "healthy eating pattern" with limited sugar and saturated fat, less salt and more vegetables and whole grains. The guidelines are revised every five years, and the draft version of this year's guide came in months ago at more than 500 pages. The guidance affects everything from what's served in school and prison lunches to how food labels work. It helps dietitians guide their clients. 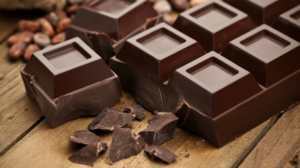 Experts say it also puts pressure on manufacturers and restaurants about what they put in their food. 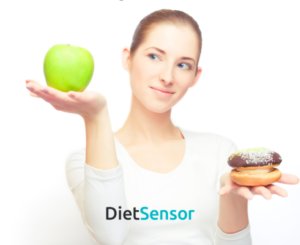 At the end, "Diet is essential to health ... we are really left with no solid advice for most people," but DietSensor can fulfill those gaps left without answers. 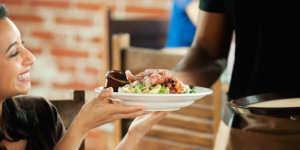 While controlling blood pressure, blood sugar and LDL-cholesterol levels reduces the risk of cardiovascular disease in people with diabetes, only 7 percent of diabetic participants in three major heart studies had recommended levels of these three factors, according to research from the Heart Disease Prevention Program at the University of California, Irvine School of Medicine. Actually, when consumed in moderation, butter is actually pretty good for you. Research found butter fights cancer, reduces diabetes symptoms, is packed with vitamins that boost your immune system and keeps bones strong and teeth healthy. So, before you dump all your vegetable oil down the drain, let’s take a look at the research. 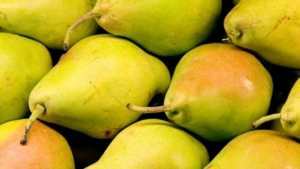 Eating fresh pears may improve blood pressure and vascular function in middle-aged men and women who are at risk of developing cardiovascular diseases and type 2 diabetes, according to a new study. "These initial results are very promising," said lead author Sarah A Johnson, who conducted the research while at Florida State University. 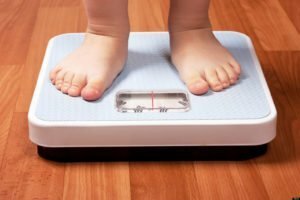 "With metabolic syndrome being of such high prevalence in the US, we feel it is important to explore the potential for functional foods such as pears to improve cardiovascular risk factors such as blood pressure in affected middle-aged adults," Johson said, who is now at from the Colorado State University. 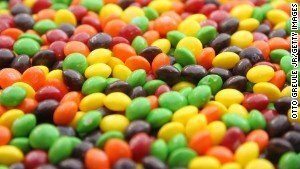 The really surprising thing that was found is that amino acid intake has as much of an effect on blood pressure as established lifestyle risk factors such as salt intake, physical activity and alcohol consumption. For arterial stiffness, the association was similar to the magnitude of change previously associated with not smoking. 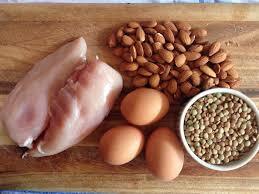 Beneficial daily amounts equate to a 75g portion of steak, a 100g salmon fillet or a 500ml glass of skimmed milk. 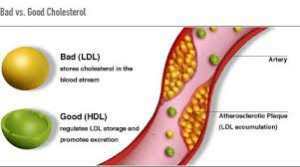 TORONTO, Nov.7, 2015 - A diet developed for reducing cholesterol also lowers blood pressure, a St. Michael's Hospital study has found. 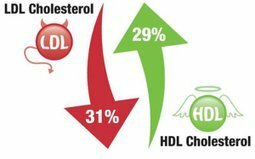 The research, published today in Nutrition, Metabolism and Cardiovascular Disease, was a secondary analysis of data collected for a 2011 study on the effect of the 'portfolio diet' on cholesterol. 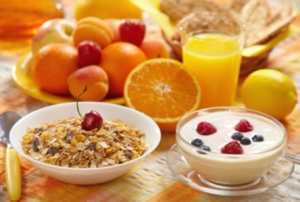 The portfolio diet lowered blood pressure by an average two per cent, when compared with another diet recommended to reduce hypertension. 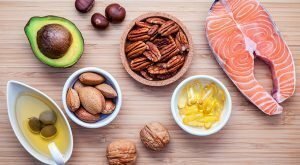 The portfolio diet includes foods that are scientifically-proven to lower cholesterol including mixed nuts, soy protein, plant sterols (found in vegetable oils and leafy vegetables) and viscous fiber (found in oats, barley and eggplant). 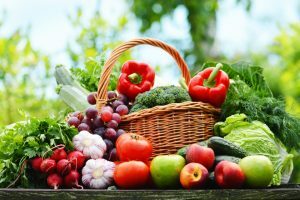 The comparison method, a dietary approach to stopping hypertension, or DASH diet, emphasizes fruit, vegetables and whole grains, reduced meat and dairy intake, and eliminating snack food. 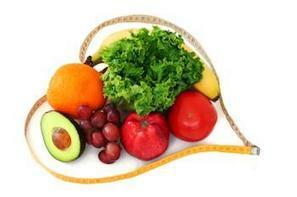 There is a strong link between diet, exercise, and the development of cardiovascular disease. 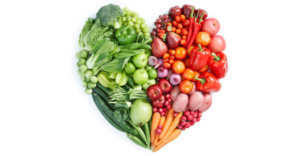 Nutrition plays an essential role in the treatment of cardiovascular disease, especially in high blood pressure. 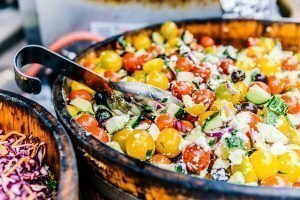 Following a whole food diet - such as a Mediterranean diet - may be more effective at reducing cardiovascular risk than a strictly low-fat diet, according to a 2014 research. 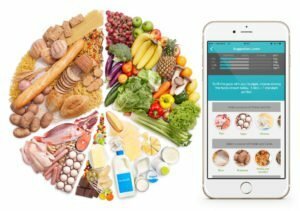 It is hard to figure out how we follow the American Heart Association's recommendation saying that individuals should limit fat intake to less than 30% of daily calories, while limiting saturated fat to 10% of daily calories...at Dietsensor we want to make this kind of information readable real time on your smartphone, with a minimum level of effort to get it. Because we believe that information is the first step to better decision, for a better life.